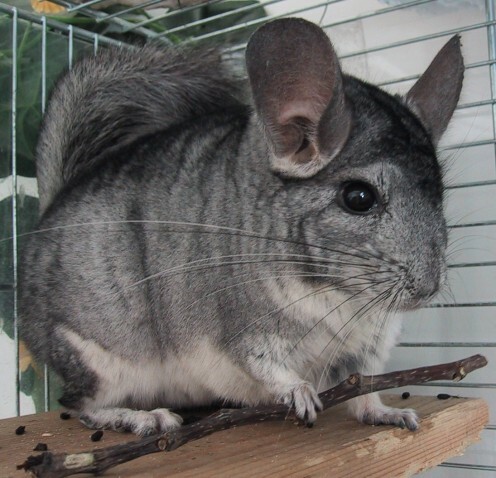 Here is some advice on techniques you can utilize to offer better care and comfort to your chinchilla(s). 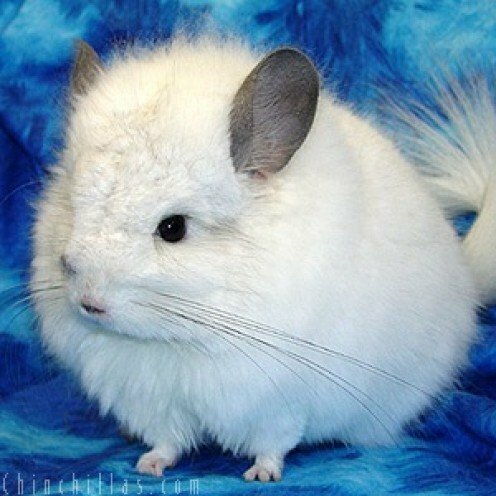 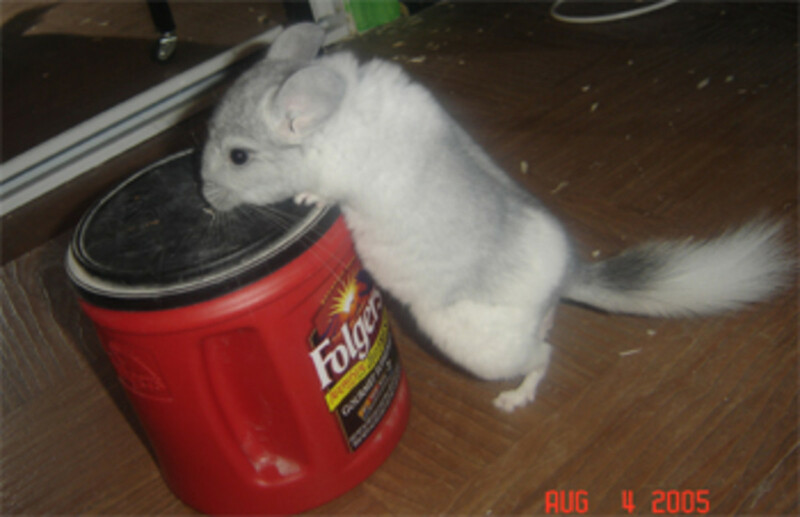 As someone who owns two chinchillas, I have plenty of experience having them as pets. 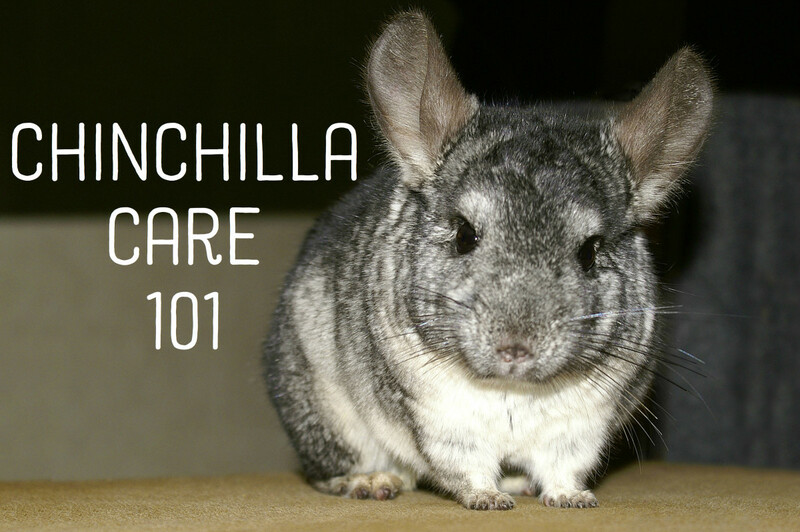 Learn about caring for chinchillas, from where you can keep them, what and how to feed them, and how to keep them happy and healthy. 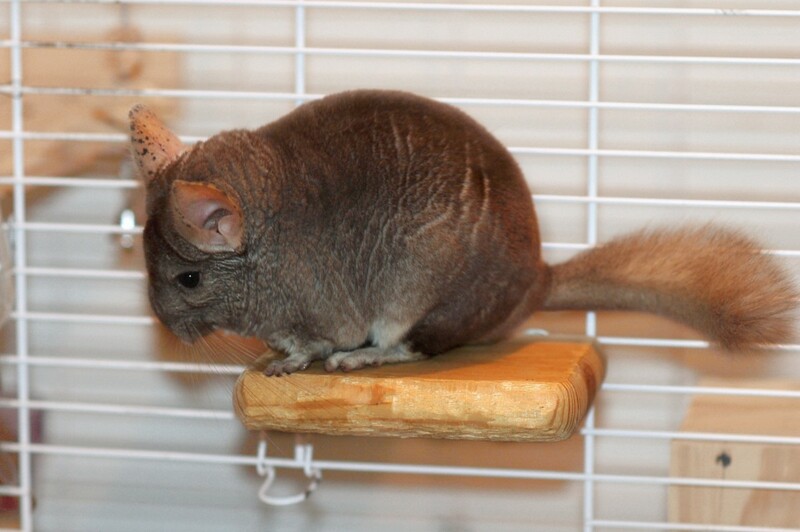 Learn how to make ledges for your chinchilla's cage.